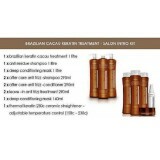 Description: The Brazilian Cacau Keratin Treatment is the most innovatiave and effective prof.. 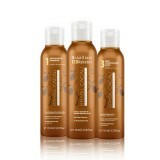 The Anti Residue Shampoo is Step Two in the application process. With a pH of 9 (alkaline) t.. 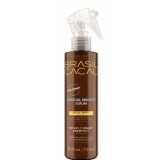 The Deep Conditioning Mask is Step Three in the application process. 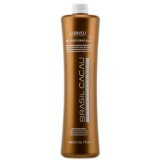 With its pH of 4.5, the..
Resets the clock on your hair smoothing treatment. Revolutionary memory effect - the more yo.. 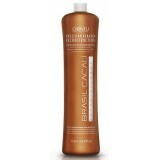 The BRAZILIAN CACAU KERATIN TREATMENT by CADIVUE is the most innovative and effective professiona..